Responding faster to inquiries about future purchases than to those about past purchases presents an inconsistent brand image on social media. Software Advice recommends choosing a system that allows you to set rules based on the channel, while still keeping the ticket management centralized. They also recommend using specialized social listening tools to keep track a wide range of social signals, including overall sentiment about your brand. Since 2008, the portion of U.S. adults who use social media has more than doubled. In some age brackets, it has increased more than tenfold in 10 years. Today, the population on social media is a much more accurate representation of the population as a whole. Despite the growth in customer service requests on social, marketers are still largely in charge of social channels. As such, Software Advice found that most companies are quicker to respond to inquiries about future purchases, than to inquiries about past purchases. This creates an inconsistent public images and undermines the customer experience. 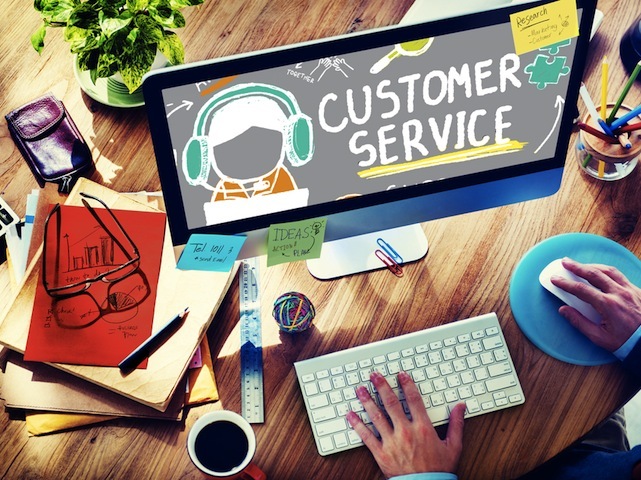 Ultimately, Software Advice recommends bridging the social customer service experience gap by using tools that integrate into systems already being used. In this way, companies can develop consistent response strategies across departments. Check out the full report for more data and insights.